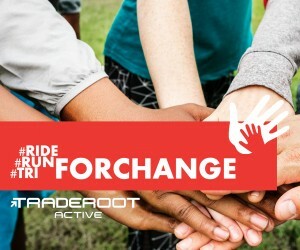 TRADEROOT AFRICA™ established a fundraising and impact investment project (“TRADEROOT ACTIVE”) which is focused on providing a platform to generate funding for children’s education and sports development, through the participation in outdoor sports, such as Cycling, Running and Triathlons. 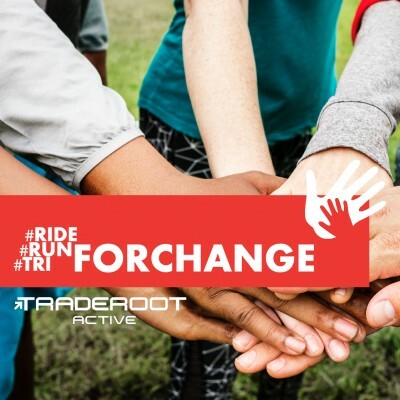 The #Ride / Run / Tri for Change campaign is a subset of our broader initiative to promote the TRADEROOT ACTIVE™ brand across multiple sporting disciplines, in order to generate funding for CSI projects. These initiatives are currently linked to early childhood development and education, as well as support and development of talented athletes in professional road cycling. Promote health, wellness and fitness amongst employees, clients, families and friends. Share our vision to GIVE BACK to South Africa and its youth? Eager to promote health, wellness and fitness for change? Become a TRADEROOT ACTIVE™ initiative partner, and help us to jointly make an IMPACT! For more information, please visit www.traderootactive.org.